Litecoin (LTC) was released in October 2011 and is a fork of Bitcoin. 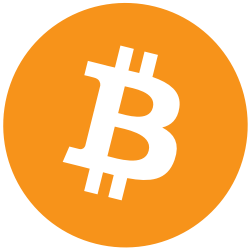 It’s inspiration and design comes from Bitcoin and is has very similar features. The smallest unit (0.000000001) of a Litecoin is called a Litoshi. 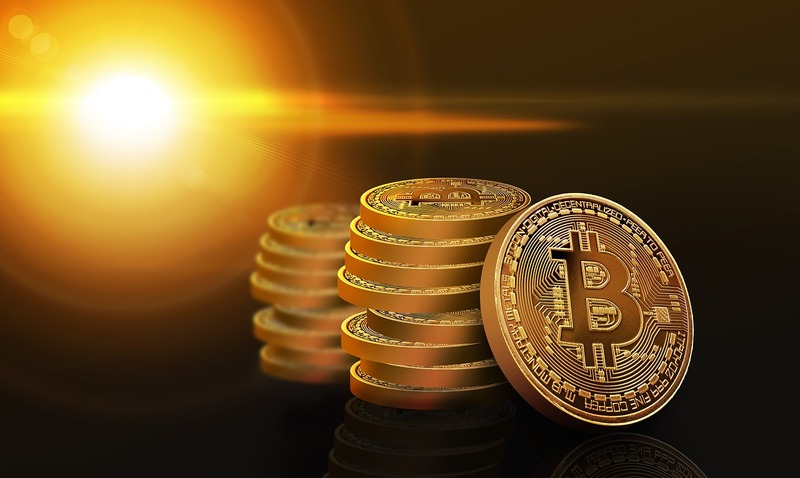 Where Bitcoin has been likened to digital gold, Litecoin could be considered digital silver. There will be a limited supply of Litecoin just as there is with Bitcoin. Only 84 million Litecoins will ever be created by the network, that’s four times the amount of Bitcoin. The main difference between Litecoin and Bitcoin is that Litecoin aims to process a block in 2.5 minutes where Bitcoin aims to process a block in 10 mins which Litecoin developers claim gives Litecoin faster confirmation times.